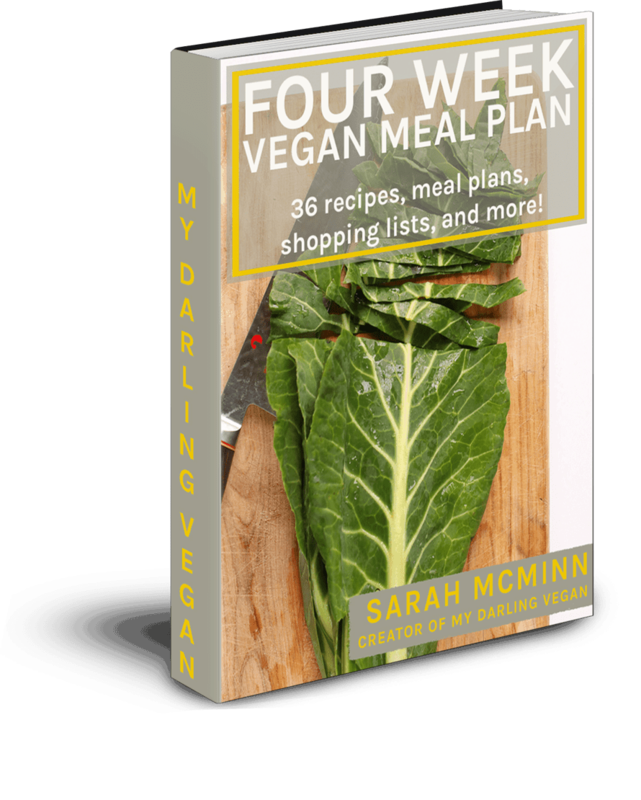 The 4 Week Vegan Meal Plan ebook! This digital book contains 36 recipes for breakfast, lunch and dinner, plus 4 weekly meal plans and 4 corresponding shopping lists. 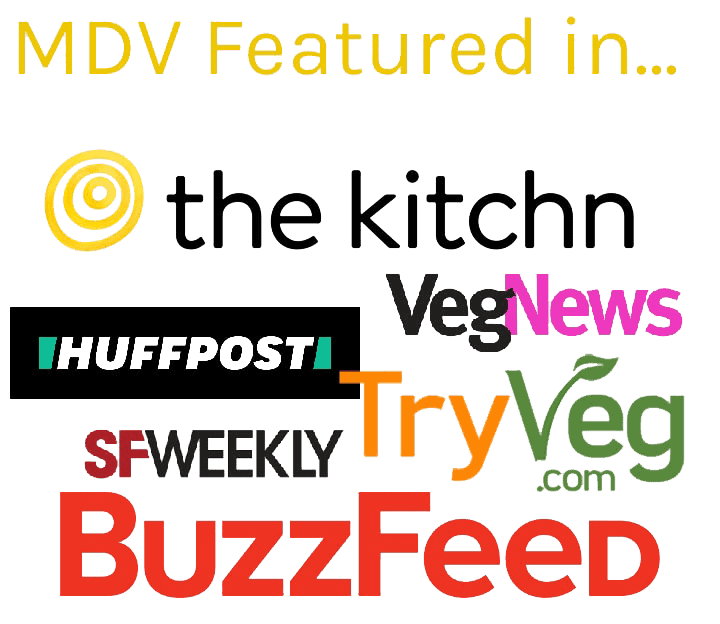 You will also get a list of vegan pantry staples, my favorite kitchen gadgets, and more! Download now for IMMEDIATE access! Read more about the meal plan here. This is a good book. I’d recommend it to my friends. 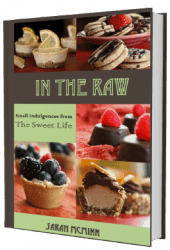 In the Raw - Raw Vegan Desse..